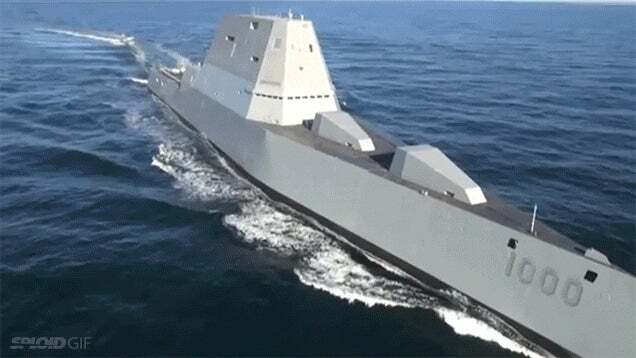 The USS Zumwalt, a Navy destroyer years in the making, is a floating piece of technological wonder. But its neatest feature is tricking nearby radar into thinking its massive 185m hull is actually just a 15m fishing boat. 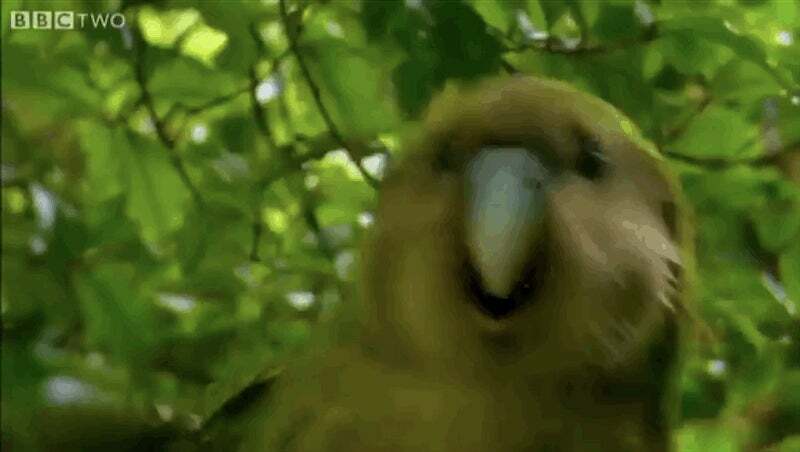 In fact the ship is so good at going undetected, it's too stealthy. 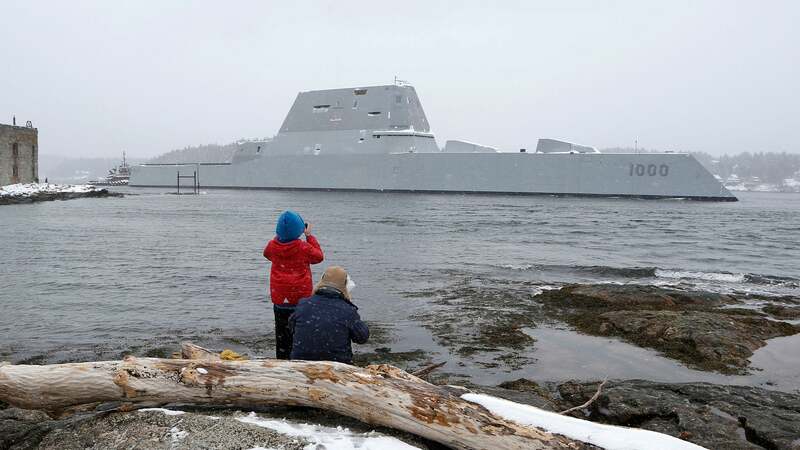 That's why the United States Navy plans to affix huge reflectors onto the USS Zumwalt to avoid wreaking havoc on local mariners, which makes sense since this ship is about 50 times more stealthy than current destroyers. The AP also reports that stealth ships sometimes need visibility whether in fog or heavy ship traffic. The Zumwalt still has more testing ahead, and won't be deployed until at least 2018.